Kelly brings plenty of teaching experience and creativity to our LEOTC education programmes at the museum. 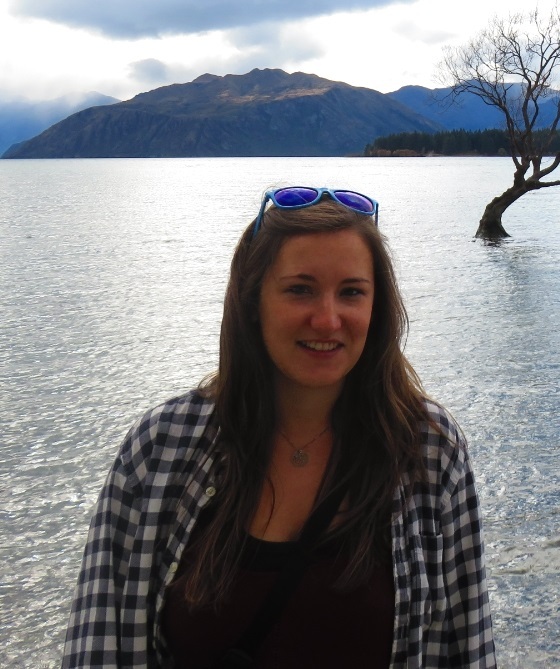 She is passionate about active and authentic learning experiences and helps teachers to design the perfect school trips to Arrowtown ensuring their class have a great learning experience. Along with our two part time educators Denise (high school Geography and History experience) and Wendy (Primary experience) our Education Department have what it takes to make your school visit one to remember!